Next group starts on 18th May 2019! Discover printing options at 6x6! DARKROOM COURSES all year round! Contact us to find out when you can join! 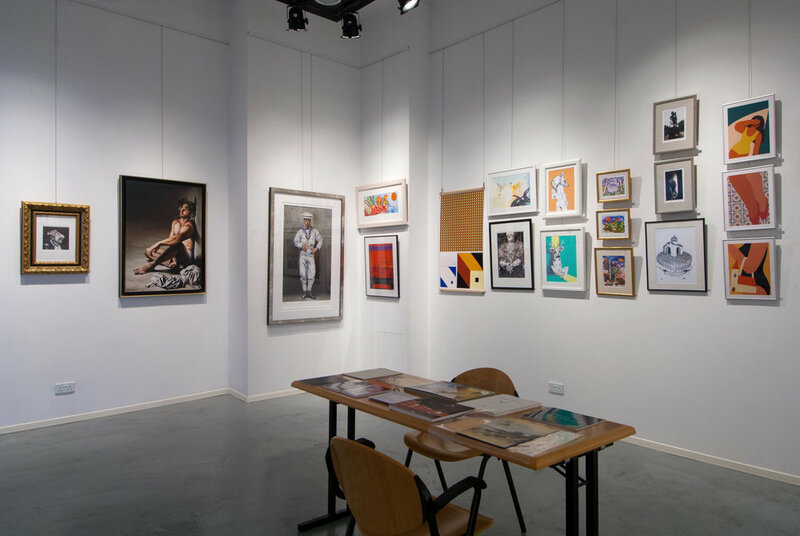 Located in the heart of Limassol city centre, 6x6 Centre for Photography is a multi-functional space, entirely dedicated to the art and practice of photography. 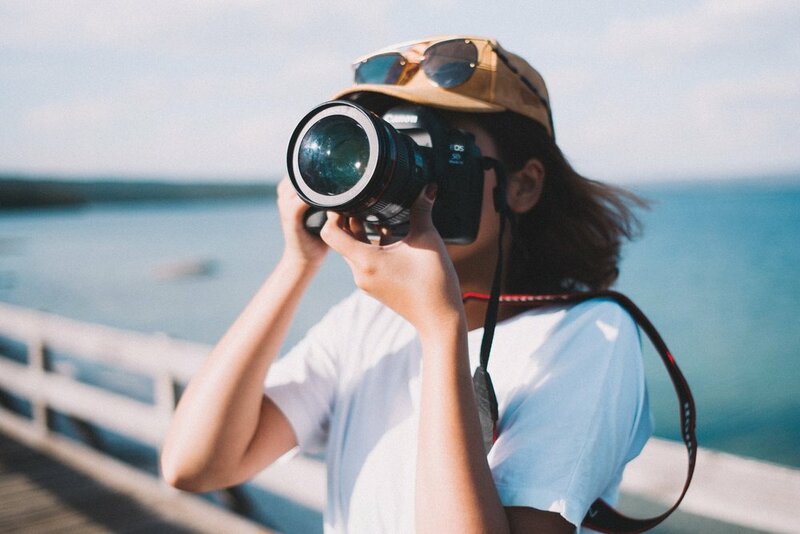 It offers a wide range of photographic services and opportunities, both for professionals and photography enthusiasts of all ages and knowledge levels. The Centre was established in order to advance the understanding and appreciation of the art and practice of photography as a medium, through exhibitions, comprehensible education, seminars & workshops, publications and a variety of photographic events. Moreover, the Centre aims to encourage young and emerging photographers to engage and expand their knowledge and skills in photography. The Centre emerged out of the need of its founder, professional photographer Vassos Stylianou ABIPP - AMPA, to offer the opportunity to the Cypriot society to appreciate and perceive photography as an art form, while exploring its evolving role within a contemporary society. “The Centre was a dream of a lifetime. It was a promise I made to myself during my first steps in photography, at a time when young photography enthusiasts had nowhere to turn to for assistance or advice”.